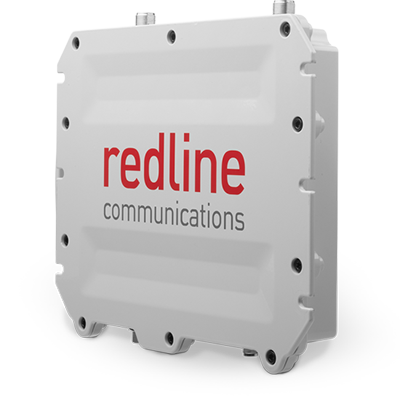 The RDL-6000 L1 Ellipse is Redline’s LTE eNodeB. Available in both FDD and TDD in all the 3GPP band classes, the RDL-6000 exceeds 3GPP radio performance specifications in the different use cases. Available in different transmit power configurations, allowing best-fit.